How about them oysters? 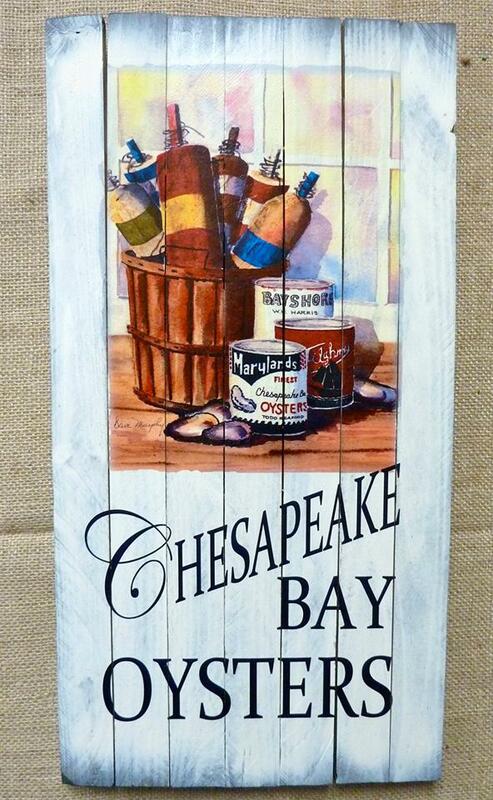 Another Chesapeake favorite! 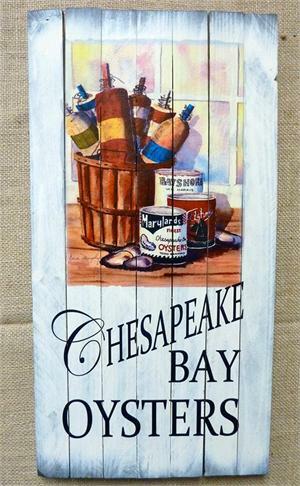 "Chesapeake Bay Oysters"-21" x 10 6/8"